This time we invited trained companions and a small number of other professionals who have shown an interest at being involved in the future. This was necessary this time, due to some imminent staff changes on the horizon and so needing to generate new interest with people who can help us take the programme forward. 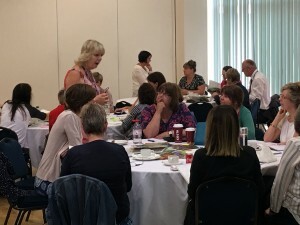 In total 34 people attended the day from both Central and West regions of North Wales and one person joined us from the North West of England. We were thrilled to see so many people who are equally as keen to ensure that Seasons remains available in the places where they work. Here are some of the things they said they wanted to get from the day! To learn about timing and content of group. To talk about the flexibility of the programme and how much it can be adapted to suit the needs of the group, whilst not losing the validity of the content. Helping the school to decide on the intervention with so many new initiatives being introduced all the time. Materials and the programme not being bilingual. In an area were Welsh is the first language. Recruiting the right children to the group. Good communication channels with Parents – not always easy. 100% of evaluations scored the day as good or Excellent with regards to the aims and focus of the day and the day in general. 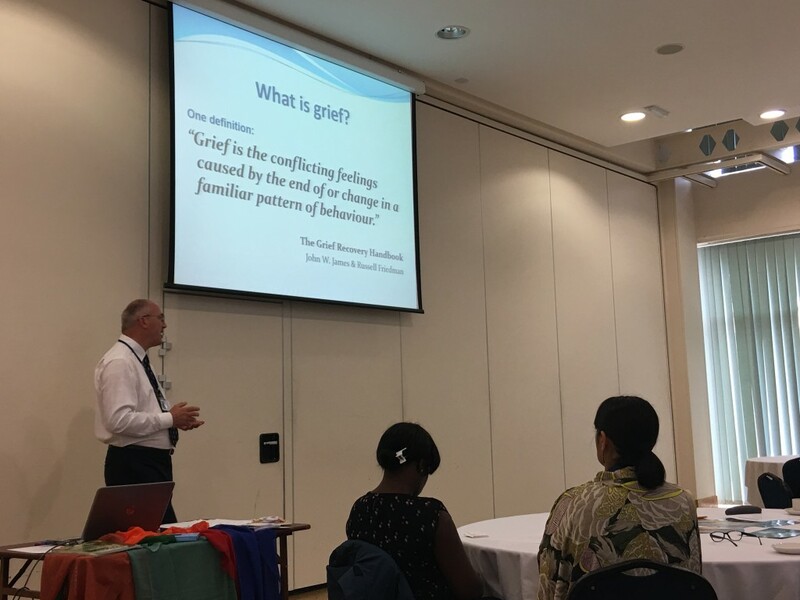 This exciting conference took place at Brunel University London as the launch of the new charity Seasons for Growth Grief Education introduced the new Trustees and the exciting introduction of latest resources in version 3! 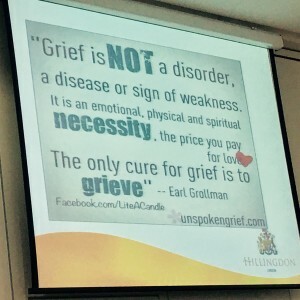 The conference was opened by Shikha Sharma,Trustee and Public Health Consultant who outlined the importance of addressing grief to protect mental health and prevent future problems. 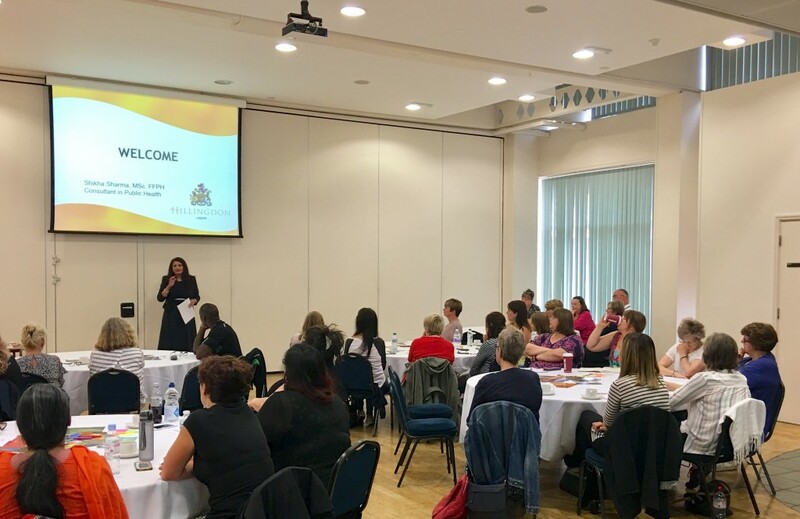 Elaine Tabony, Chair of Trustees shared her experience of attending the conference the day before in Wales, and how wonderful it was to see attendance by so many ‘companions’ who have been delivering the programme for more than 10 years. A compelling feedback from two companions who had finished their most recent groups brought alive the fantastic work that continues in supporting children and young people. This time, following the example from Wales, we invited trained companions as well as a small number of other professionals who have shown an interest at being involved in the future. 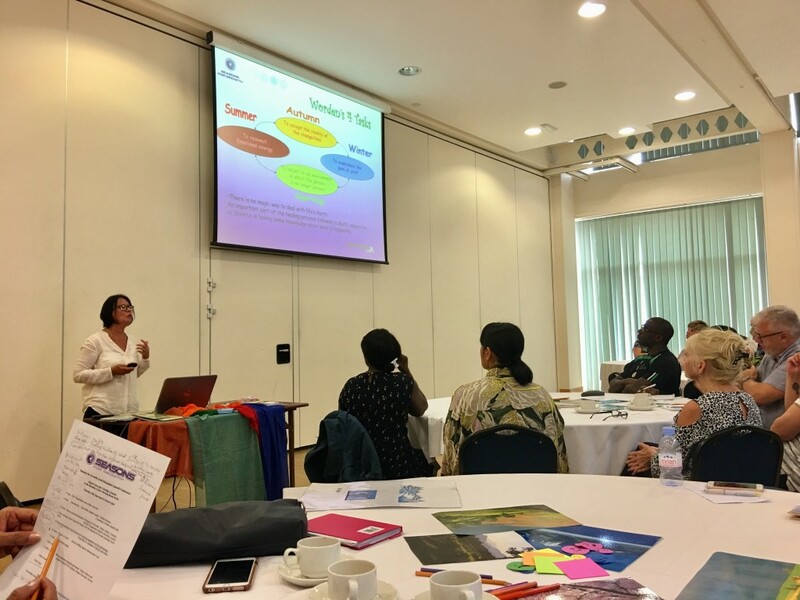 In total, more than 40 people attended including a valuable presence of Bereavement Care who are based in the Harrow area covering Harrow and Hillingdon. David Griffiths (Executive Officer). 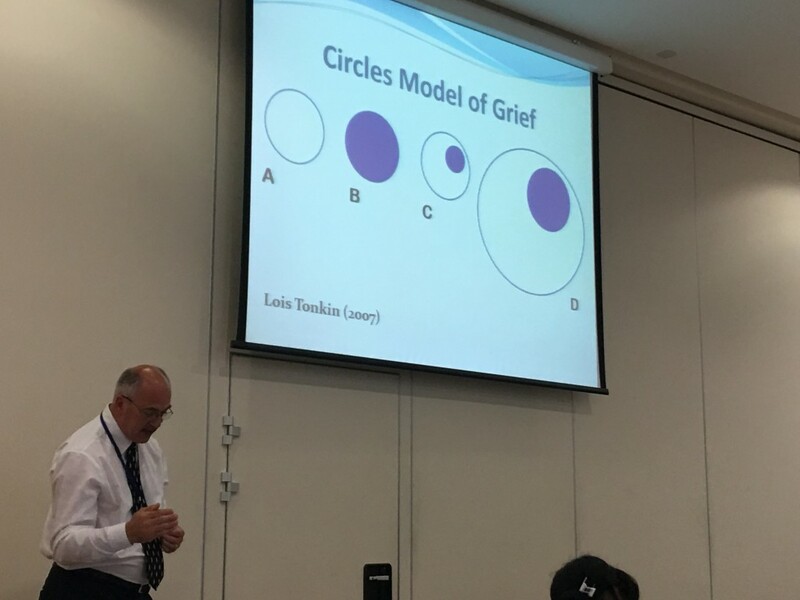 David gave an exceptional talk on the effects of loss and fully appreciated the importance of the work undertaken through Seasons for Growth Grief Education. Thank you to Fiona McCallum new CEO for Australia for her supportive message and thanks to all of you throughout England and Wales. Elaine Tabony then talked about the exciting updated version and recent launch of the Australian website update and how we are working towards this goal. Here are some of the things fed back on the day. Please contact Tessa who is doing a fantastic job co-ordinating training and book delivery. Powered by WordPress and created by phlex.